After an extended hiatus we are back with a selection of various new and used equipment from across the American Southwest. This includes Jacks and Lift Tables along with Wheel and Bike Stands. 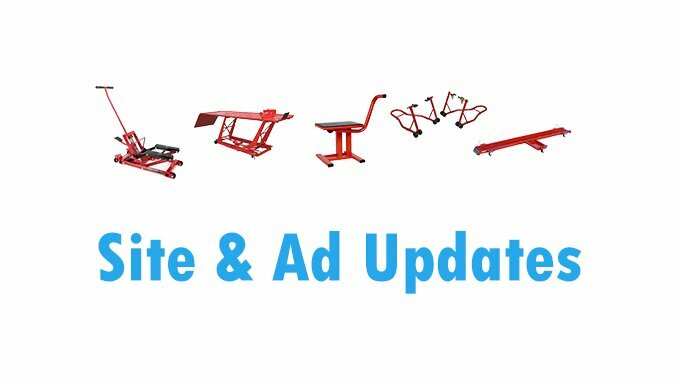 You will find professional grade lifts along with homemade mods in this update. Check out our recent Featured Seller submission below. To see all ads visit our Home Page. 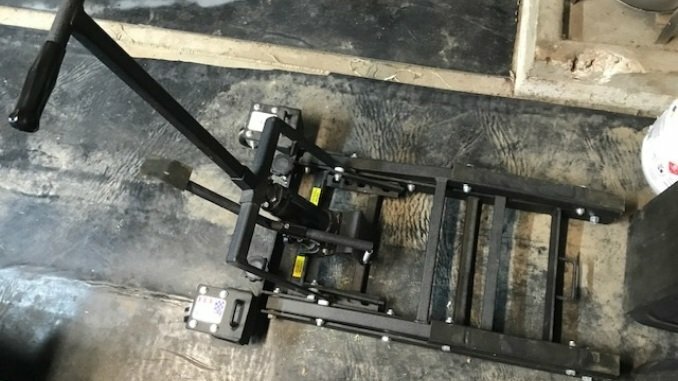 This motorcycle lift works great! I have used it once, and had no issues. I am selling because I traded my two wheel in for a 3 wheel. Excellent condition.